St. John’s Women’s Ministry reaches out to women of all ages/generations. We have many different opportunities for you to connect with other women who share your interests, hobbies, and passions. Whether it’s gathering around God’s Word in a small group or Bible study, tying quilts to send across the world, or making cards to give to others, we are blessed to be able to connect to, care for, and share with each other… in Christ! Women’s Retreat – The yearly Women’s Retreat has drawn hundreds of women from all walks of life to set aside a weekend to be in the Word, prayer, and fellowship with each other. The retreat leadership, locations, and themes may have varied over the years, but one thing remains the same: at the heart of every retreat is the desire for women to come and be fed, nurtured, and sent home with the knowledge that they are deeply loved by their heavenly Father and by their fellow sisters in Christ. Check the calendar for dates and more information on the next retreat. 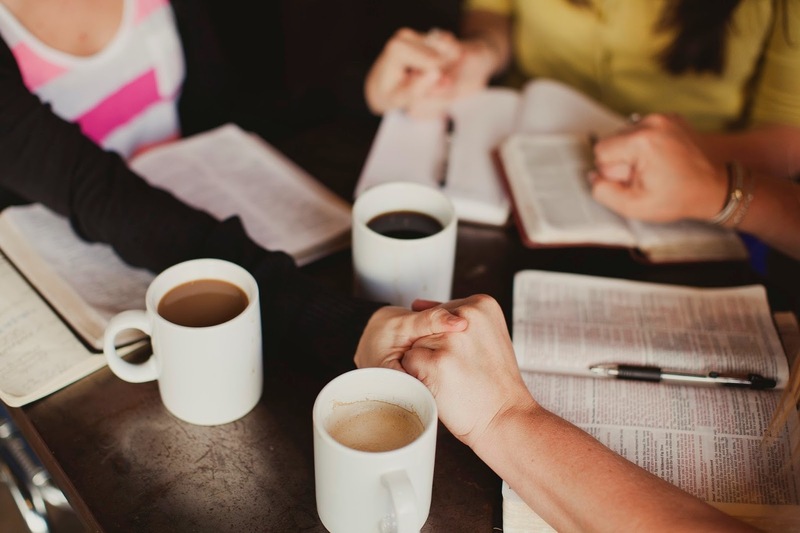 Sister-to-Sister – A women’s group designed for gathering around God’s Word and having fellowship with Sisters in Christ. This bible study is for any woman 18 or over.. We have two options for this study, Monday evenings or Wednesday mornings. 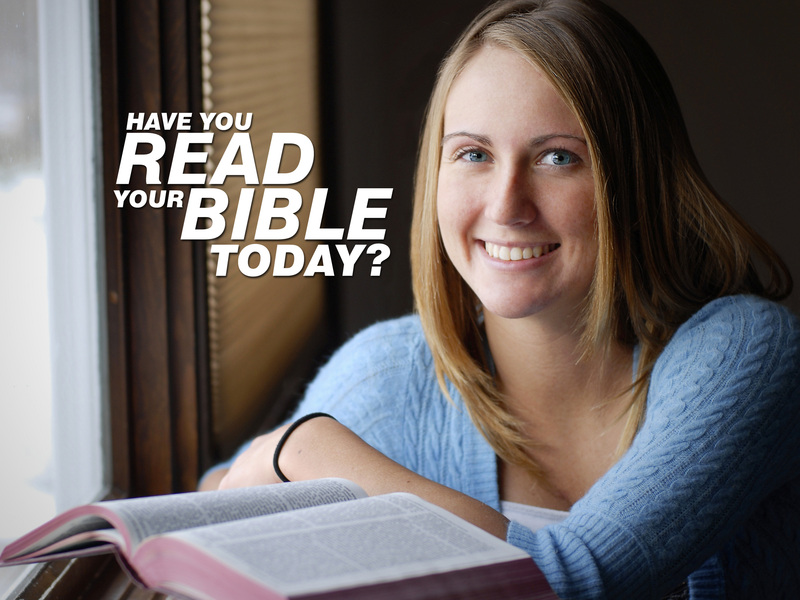 We have several different sessions a year and a new study book is chosen for each session. Lutheran Women’s Missionary League (LWML) – The Lutheran Women’s Missionary League (LWML) is the official women’s auxiliary of The Lutheran Church—Missouri Synod. For 75+ years, the LWML has focused on affirming each woman’s relationship with Christ, encouraging and equipping women to live out their Christian lives in active mission ministries and to support global missions. For more about the L.W.M.L. visit www.lwml.org/home. Ladies Aid - The aim of this Ladies Aid is the advancement in Christian knowledge, the growth of the Christian spirit of harmony and the promotion of Christian charity both within and outside of St. John’s Lutheran Church. St. John’s Ladies Aid meets on a monthly basis. Check the calendar for times and dates the St. John’s Ladies Aid meets. 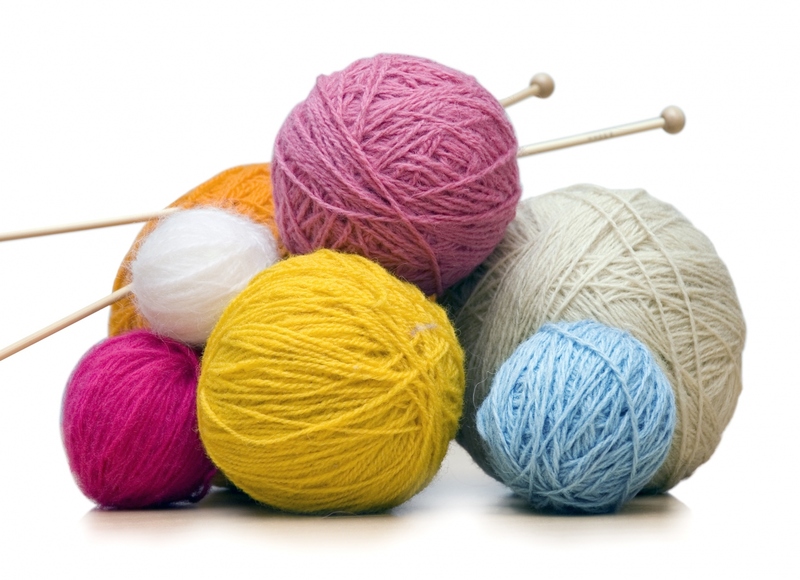 Check the calendar for times and dates the Quilting group meets. Card Ministry – Meets in fall and spring in the Fellowship Hall at Church. This ministry is part of St. John’s Care Ministry, Each session we will hand-craft and distribute cards that celebrate and care for those who need the Lord’s encouragement and blessing. Check the calendar for dates and times this ministry meets. Other Women’s Events – St. John’s offers other women’s ministry events throughout the year. We gather around certain themes such as: game nights, potlucks, and “How-to” learning activities. These fellowship events will be announced within our Information Guide, on the screens, on the website calendar or via our Connections E-Letter. Please keep a watch for new and upcoming fellowship events for women throughout the year.